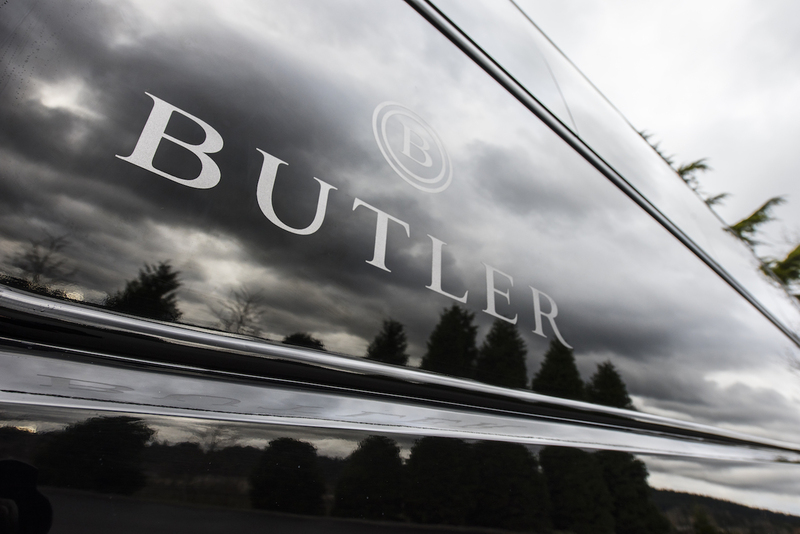 Host an Unforgettable Experience with Butler! 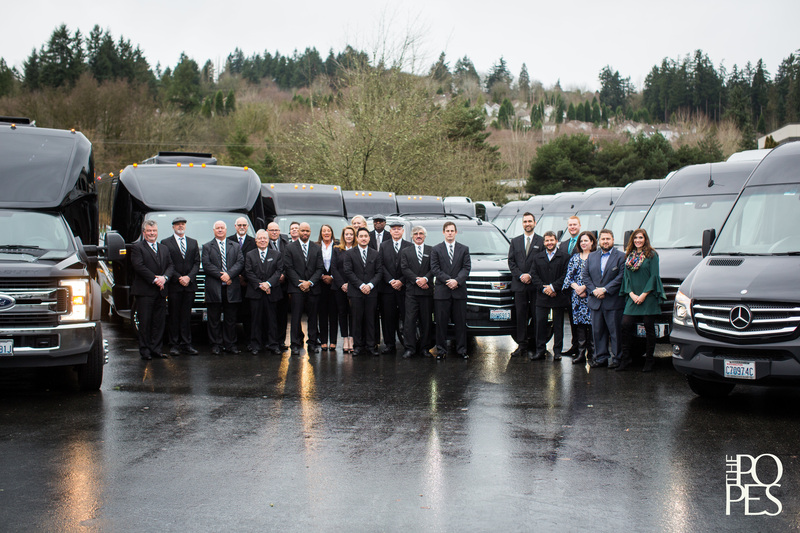 Butler Seattle brings extensive local knowledge, expertise and a wealth of resources to assist you in the design and implementation of activities, tours, transportation and logistics for your events. 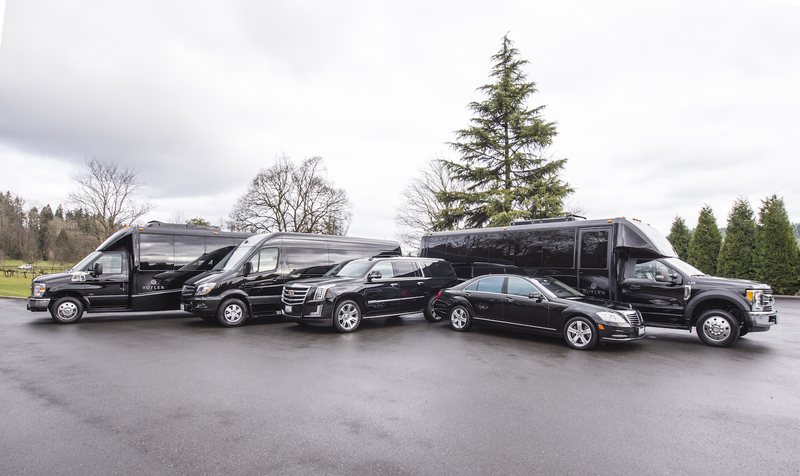 • Arrival and Departure: Transportation for VIPs and attendees via executive sedan, SUV, or shuttle service. 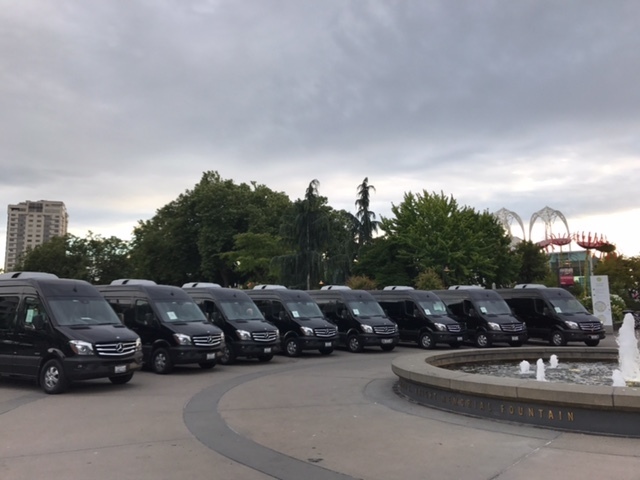 • Ground Transportation: Move your group safely and efficiently in our luxurious fleet of new model Mercedes-Benz Sprinters, Executive Coaches, and SUVs. 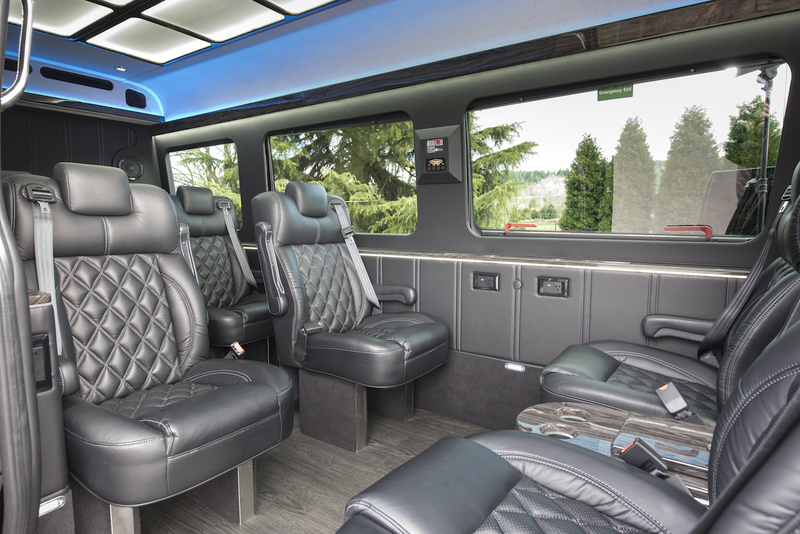 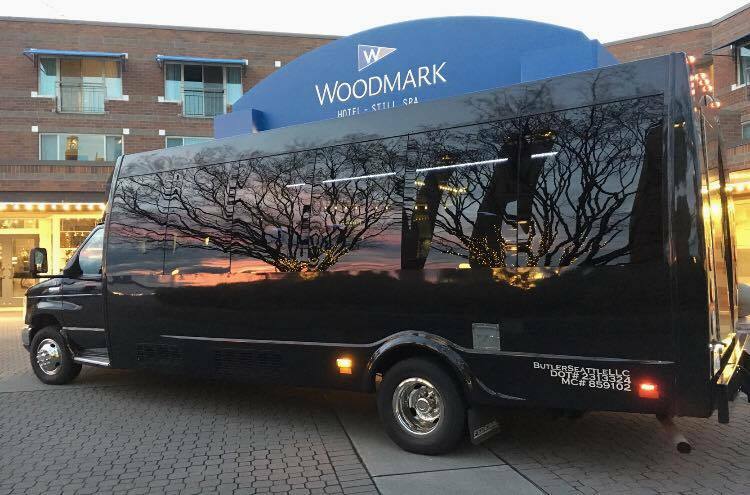 • Tours: Design custom local tours and full-service private events that showcase Seattle, Woodinville Wine Country, and the surrounding area. 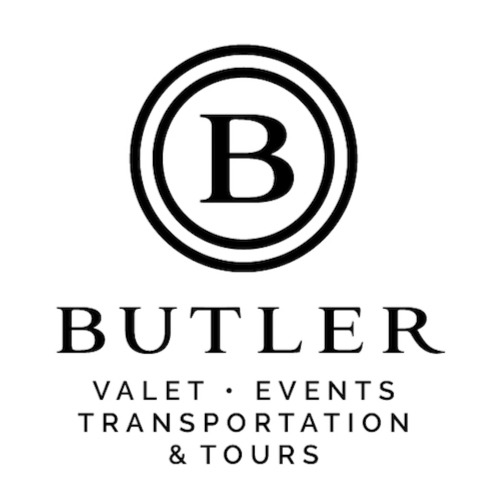 • Valet Parking: For local attendees, Butler Seattle provides premier valet parking services. 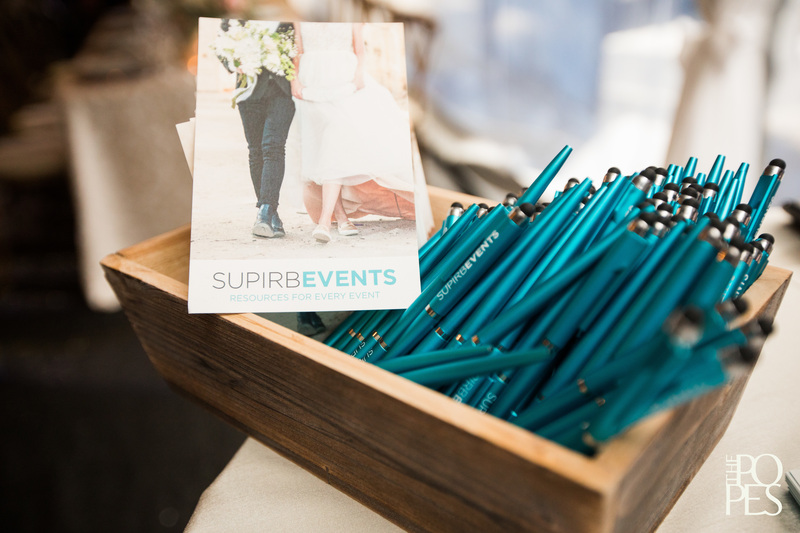 • Event Resources: Personal referrals and direct access to experienced event & tourism professionals through peer reviews, industry accolades, and client testimonials. 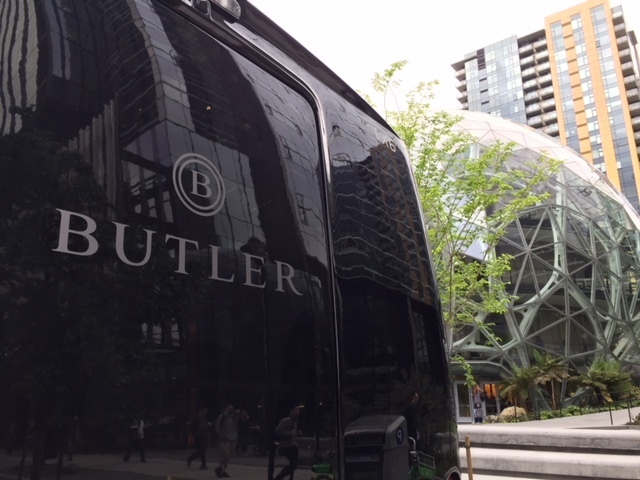 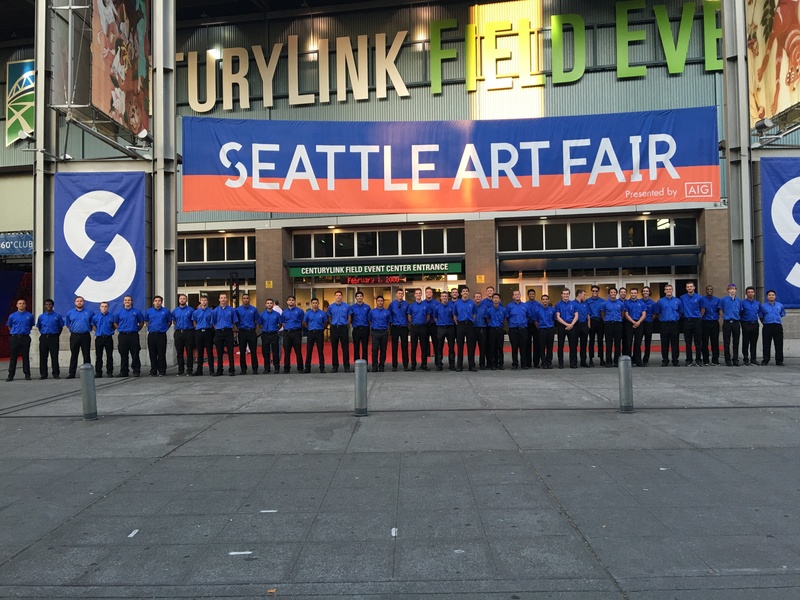 From vendors to venues to all types of support roles, Butler Seattle has carefully built a vast network of area professionals. 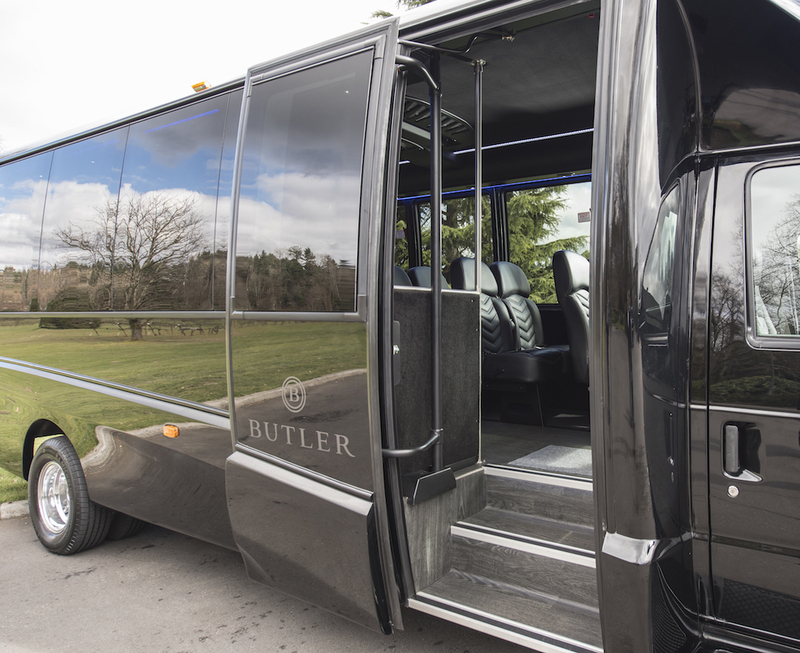 Our goal is to ensure every client and partner meets their needs and objectives for every occasion with confidence and ease.